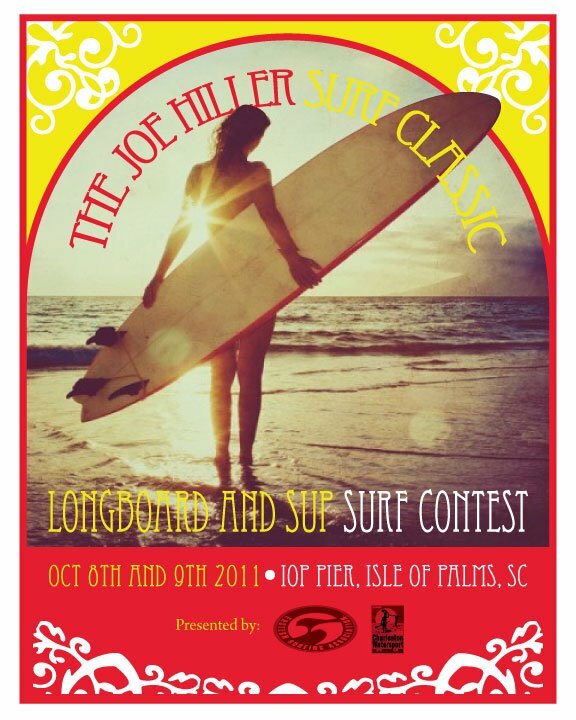 I watched this surf contest from the beach last year and enjoyed every minute. It was a beautiful weekend, but I noticed that there were no women in the SUP division (and just a few men). I'm still learning, but determined that there will be at least one girl paddler this year and hopefully a few more guys. Please come out and compete and help celebrate my birthday on Sunday! There will be a fun party to follow the contest on Saturday at the Windjammer at 6:30. Here is the link to the registration form and to the event details.